Generation 7 update is here! Hello everyone, the long awaited Generation 7 update has finally been released! Many changes have been made in this update, including the addition of every Pokemon, so check out the full changelog here. I’ve also prepared a mini update for you all, enjoy! Pixelmon+ users may now claim a kit that gives 10 to 30 tokens randomly per day, and may also set an extra home. If you haven’t already, download the pack here. With this update it’s a perfect time to launch our second official YouTube competition! Check out the competition guidelines here. In an effort to reduce lag on the server we have implemented a new set of rules with regard to automated redstone farms, please read them here. Couple nifty updates + sale! Hello everyone, Shmeeb here with another fantastic update! This is one of my personal favorites, I hope you all enjoy! Instead of completely enabling rain we have implemented a system where Mythics+ may now start a vote for either Sunny, Rainy, or Stormy weather with /wv start [weather]. If half or more of the votes are in approval, the server will then switch to the voted upon weather condition for 10 minutes. Starting the vote costs $1,000 in-game money and may only be called on the server once per hour. It’s been a long time since this mod was enabled so I figure it’d be best to fully re-introduce it. Tired of spamming RTP to find that one pesky biome? We are too, so we’ve just implemented a new /BiomeRTP menu (on top of the existing RTP) which allows you to pick the exact biome where you will end up! The default cooldown for this command is 2 minutes, and Mythics+ have no cooldown. Enjoy! Unlockable in crates and the donor store, an activated Incense will drastically increase the amount of Pokemon spawning around you for 15 minutes, including shinies and legendaries! 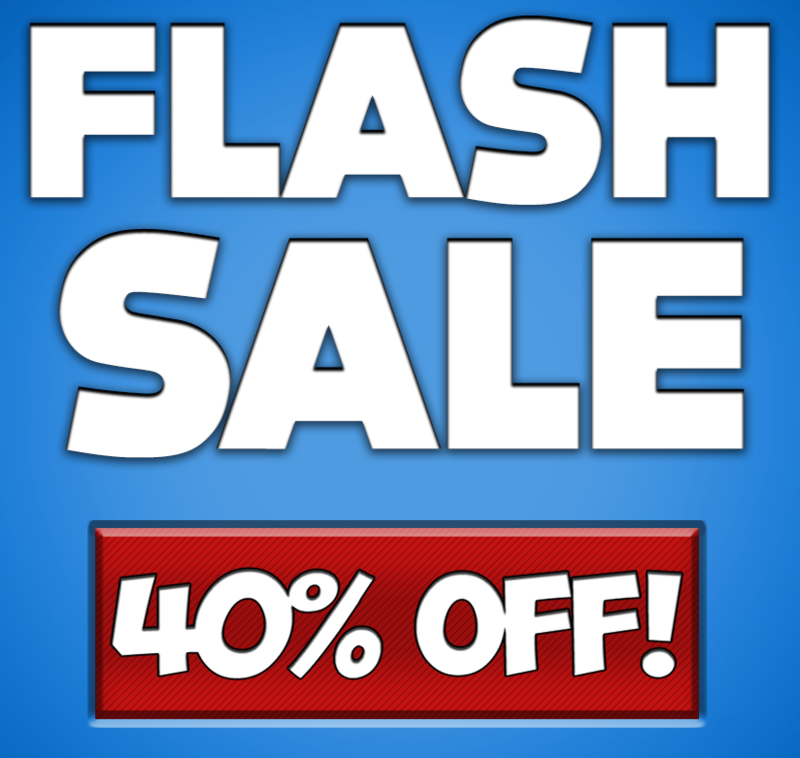 With this update we’ll also be launching a flash 40% sale in the donor store! Thanks everyone, until next time. Come celebrate the spirit of Christmas this month at our all new 2018 Christmas Advent Calendar! 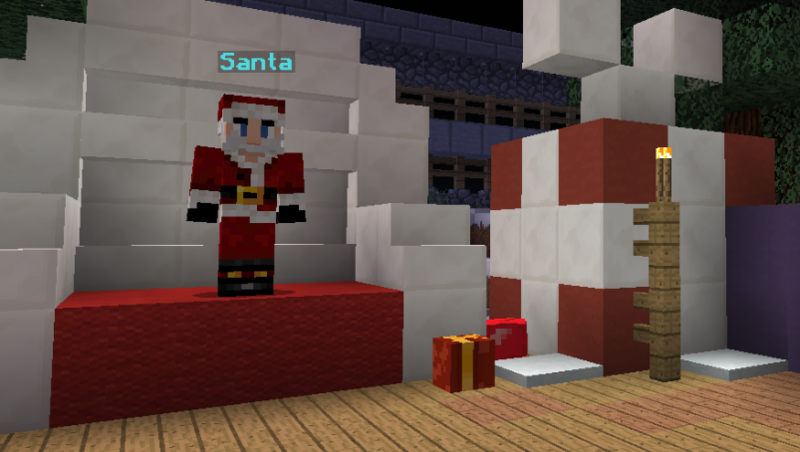 Simply speak with Santa at /warp santa every day, and if you’ve been good this year he just might give you some gifts :) Be sure to check back daily! 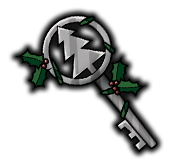 With this update we’ve also added a brand new seasonal crate key: the Jolly key. 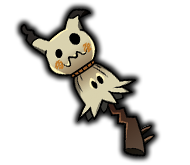 Unlock exclusive items, winter themed Pokemon, and more; available for a limited time only from Santa and the donor store. In an effort to increase the activity of our player gyms we have introduced a system to incentivize activity for both gym leaders and challengers alike. Gym Leaders may now claim a reward every certain amount of battles completed via /gymleaderrewards, and gym challengers may also claim a reward every 2 badges earned via /gymrewards. With this new map we are also changing up the Nexus a bit, the Nexus pads closest to the entrance are now Town Pads, which are reserved for areas that contain shops owned by other players. For more info on how to obtain a Town Pad click here. We’ll also be hosting another server-wide Nexus Competition! The theme will again be “extravagance,” but this time the judgement criteria will be different. Shops will be judged by the following factors, in order of importance: adherence to the theme, creativity, quality of spawn area & builds, usability (shops mostly out of stock aren’t considered), and item selection/variety. The (one) winner will get a highly distinguished Nexus pad and a $100 coupon for the donation store. No entry is required for this competition - all Nexus warps will be evaluated. I will be the judge and I will make my decision on the 12th of January. Good luck and have fun! Giant update + 40% off sale! It’s been a long run with Generations, but it’s now time to switch back to the original version of the mod, Pixelmon Reforged. This means a few things. Firstly, Generations has slightly more Pokemon implemented than Reforged at the moment. These Pokemon which are not yet implemented will be added to a “Deep Storage,” which means once the Reforged team adds them to their mod, you will automatically get the Pokemon back exactly as it was. Secondly, the developers of Reforged are significantly more experienced and are able to maintain/fix bugs much more effectively. This means no more sloppy Pokemon textures, fewer Pokemon disappearing/duping, better FPS, more frequent updates, and tons more. 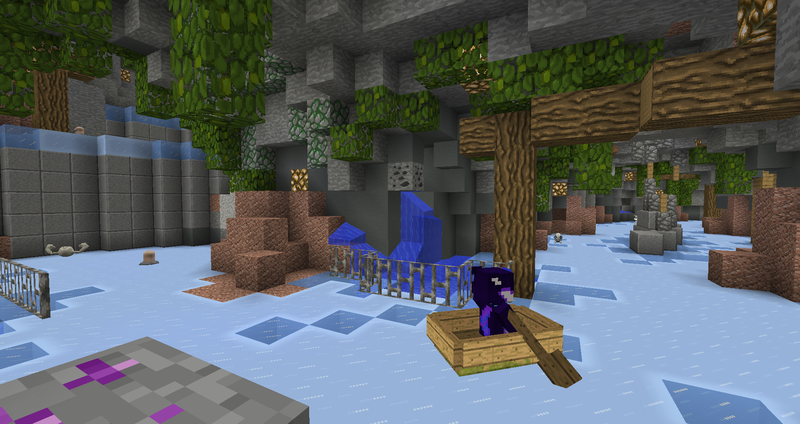 Lastly, AdventureMMO and the legendary spawn reward from VoteParty must be temporarily disabled until they can be updated. With this update we will also be increasing the world border from 30x30k to 40x40k in order to free up some more space for new players. To join our server from this point on you will need to either update your Technic packs, or download the mod directly from here and replace it with Generations in your mods folder. We hope this will bring the server long-term stability and greatly improve the overall experience. Hey guys, Shmeeb here with another round of exciting updates & features! First and foremost, we’re embracing my personal favorite time of the year with some spOoOoOky new features! Come Trick or Treat at our brand new Haunted House located at /warp hauntedhouse and grab yourself some goodies! Simply ring the doorbell and wait a few seconds for someone to answer :) You may claim up to 1 reward every other day in the form of a “Cursed Key,” which can be redeemed at /warp crates. These keys are available for a limited time only through /warp hauntedhouse and in the donator store. Last but not least we also released some new Halloween titles and emotes, both available in the Cursed Crate. Next up we’ve got a brand new event, coded by yours truly. Put your skills to the test in this fast paced, reaction based minigame. Each round you must stand on the chosen color before the timer runs out. Each round the timer is reduced slightly, so act quickly! We’ll be hosting this alongside our other daily events. Hunt for “Drop Crates” of varying tiers, spawned randomly throughout the day at a random location. These ultra-rare crates offer a wide variety of exclusive high-tier items, available only through Drop Crates. Happy hunting! Next up, we’ve decided to replace the mall with a better system that allows for more player customization and interaction: the Nexus! In this new area located at /warp nexus, you guys are able to purchase any of the “Nexus” portals for a price of $50k up to $100k. Simply politely ask your nearest moderator and they will set you up. Act quickly before all the hottest spots are taken! We hope this will allow you guys to take your shops to the next level and make the economy more enjoyable. 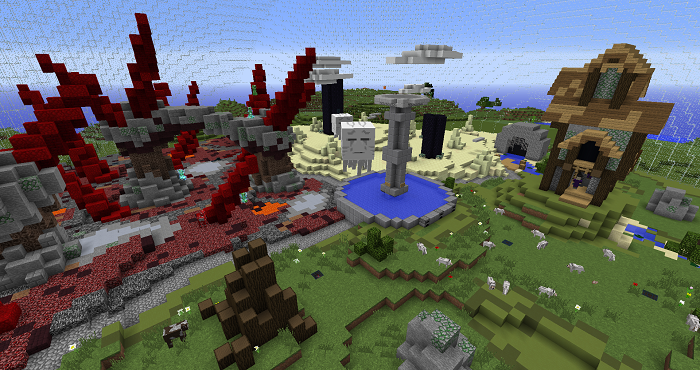 In order to “kickstart” things a bit we decided it would be fun to host a server-wide Nexus competition! The theme is simply “extravagance,” be it through the actual builds and/or your ChestShop setup. The (one) winner will get their very own NPC permanently placed in the Nexus, a highly distinguished Nexus pad, and $50 credit in the donation store. No entry is required for this competition - all Nexus warps will be evaluated. I will be the judge and I will make my decision on the 14th of October. Good luck and have fun! Wanting to blow off some steam? Come get funky in PokeLegends’ very own “Club Shmeeb,” equipped with a working DJ, dance floor, and stunning particle effects! Maybe even grab yourself a drink or two while you’re at it. In an effort to increase activity on our forums we decided to add some extra incentives for being an active user. Earn yourself some fancy tags and juicy in-game rewards as outlined here. With this barrage of updates we’ll also be running a 40% off sale from now until October 8th. Get those ranks now while they’re cheap! Am I assuming right in thinking the server IP address for this website is [link]? is the server down or something! Pineaples, message me on Discord, i might be able to help you. I quit the server thank you all for everything i had a great time but i feel like ive got tired of playing so much because it was so fun and you are all so kind! Blazer, if you're using the official modpack you shouldn't have this problem.We are maybe gonna update to 2.0 soon, so don't worry. I have been searching for an eternity and i still cant find the zapdos shrine, can anyone halp! Anyone else notice Team Galatic isn't a thing yet it's in the teams picture? Server is up, has a lot of issues currently.